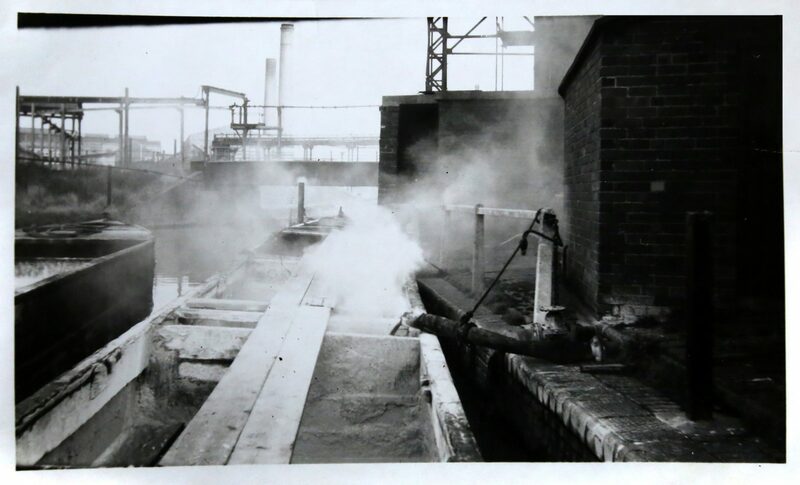 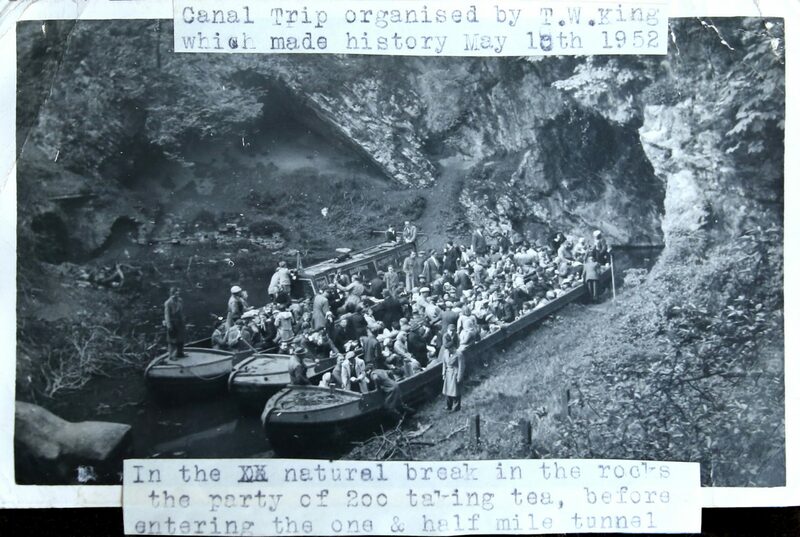 Photographs from the Thomas King Collection, courtesy of Ruth Collins. 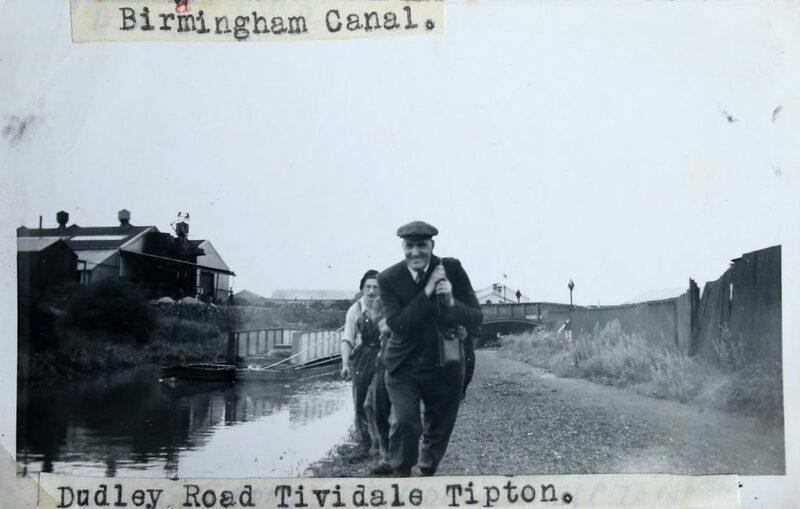 Thomas William King was a toll-keeper for Birmingham Canals Navigation, the network of canals connecting Birmingham, Wolverhampton, and the eastern part of the Black Country. 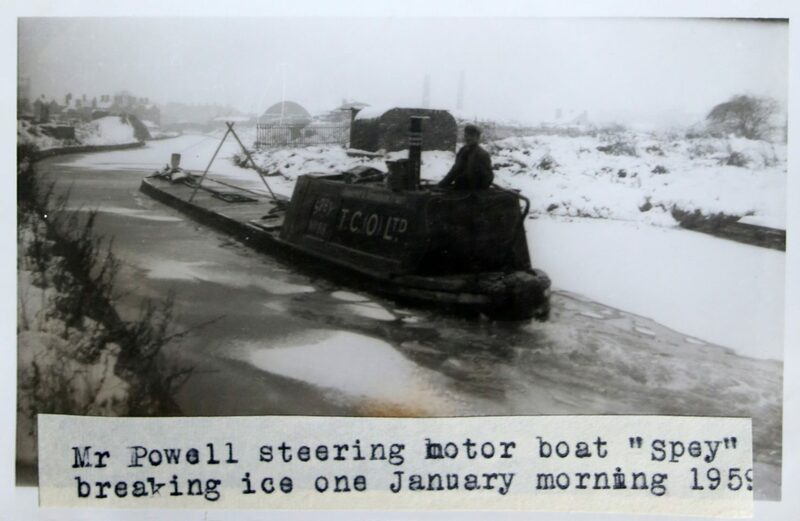 He became serious about photography when he got a 116 Kodak camera. 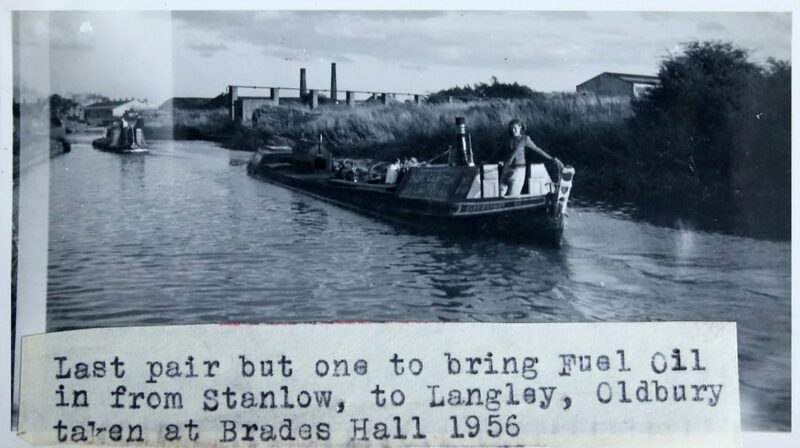 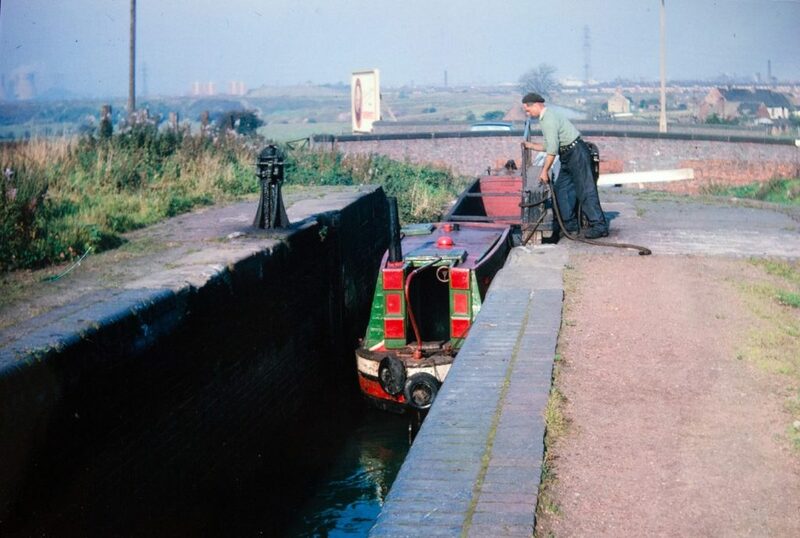 His main interest was canals, particularly the Grand Union canal, one he had worked on as a child and an adult. 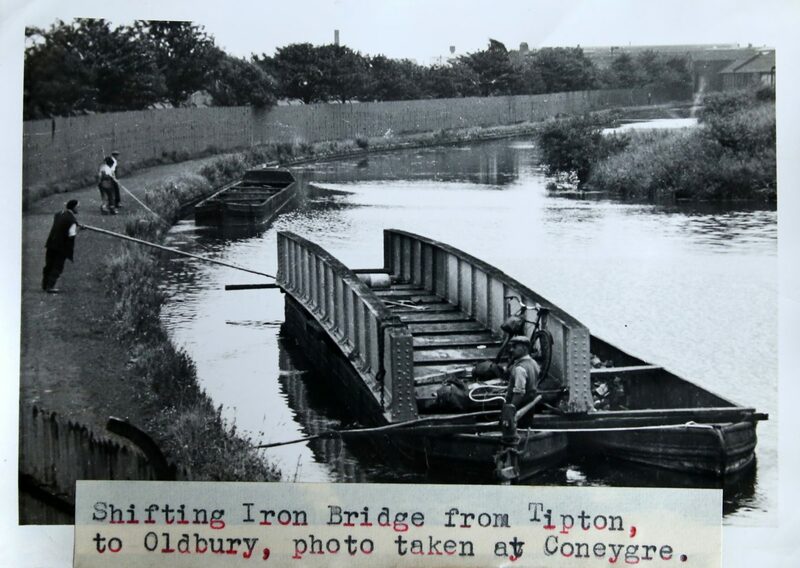 His ambition was to take a photograph of every lock between London and Birmingham and then every bridge between, though later in life he fell ill before he was able to complete all the bridges. 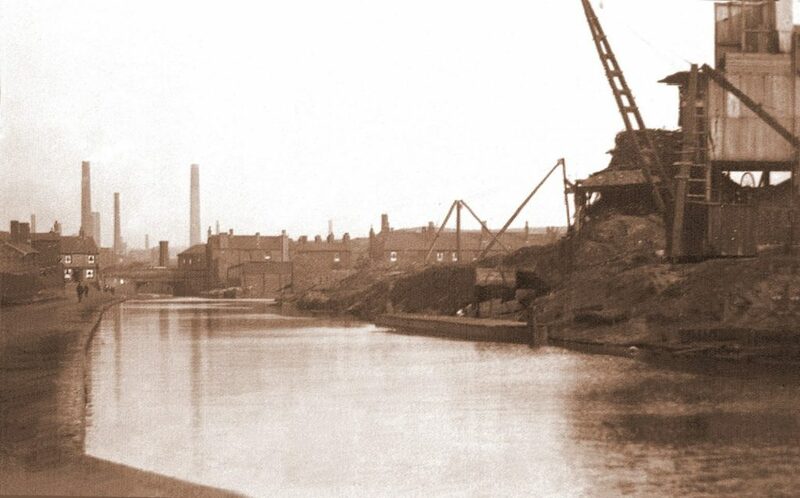 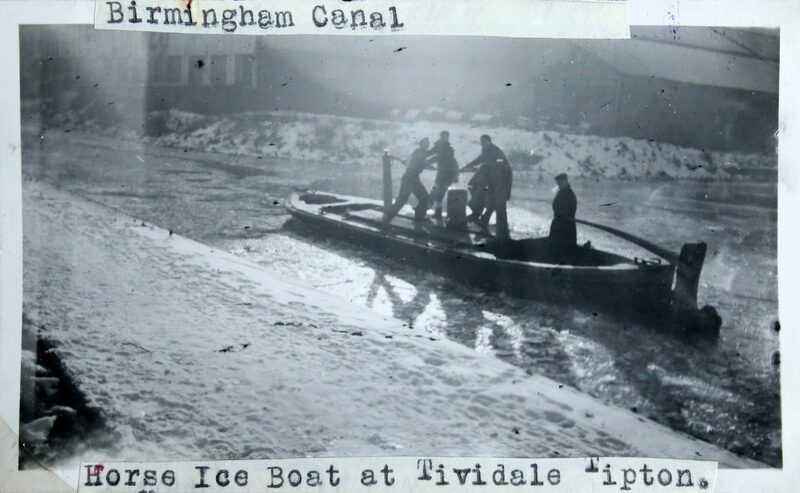 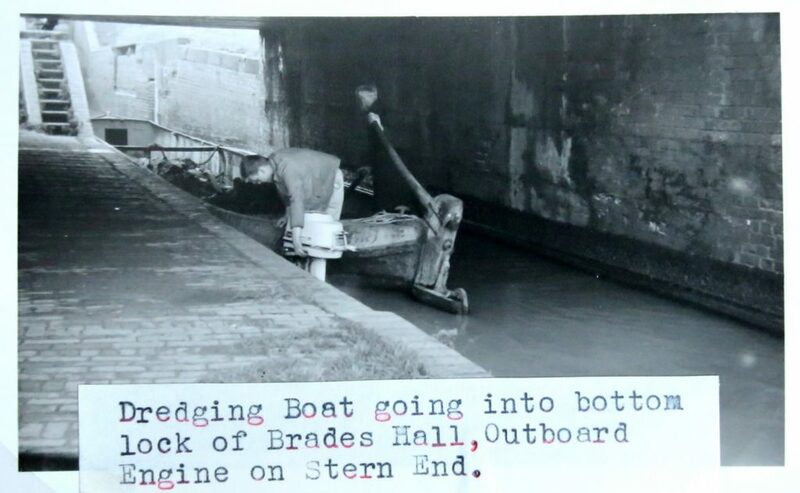 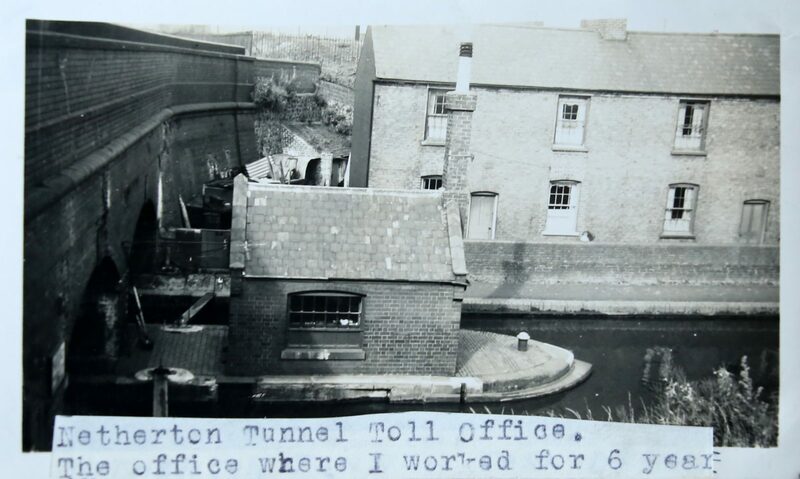 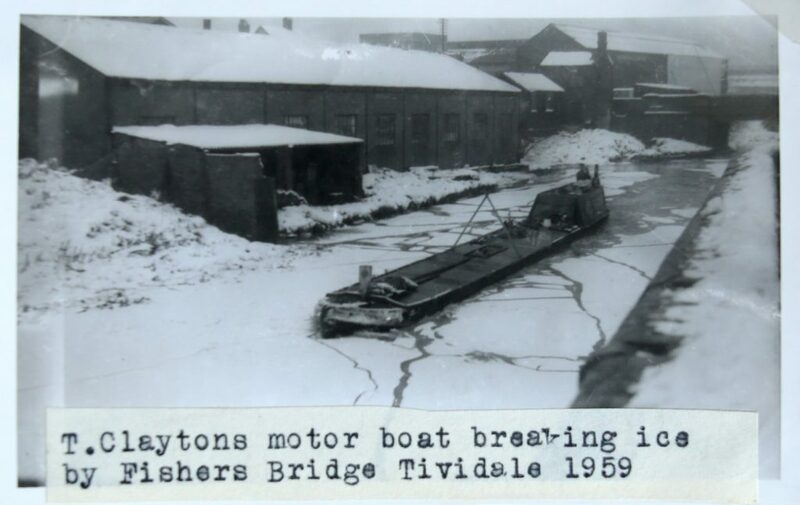 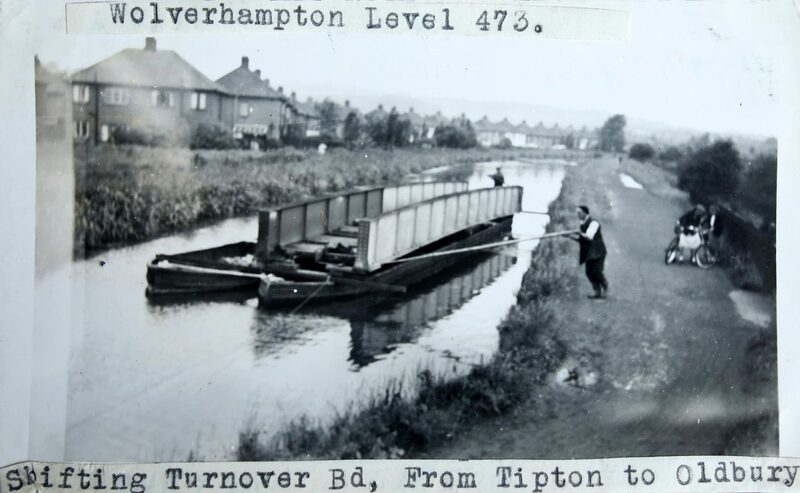 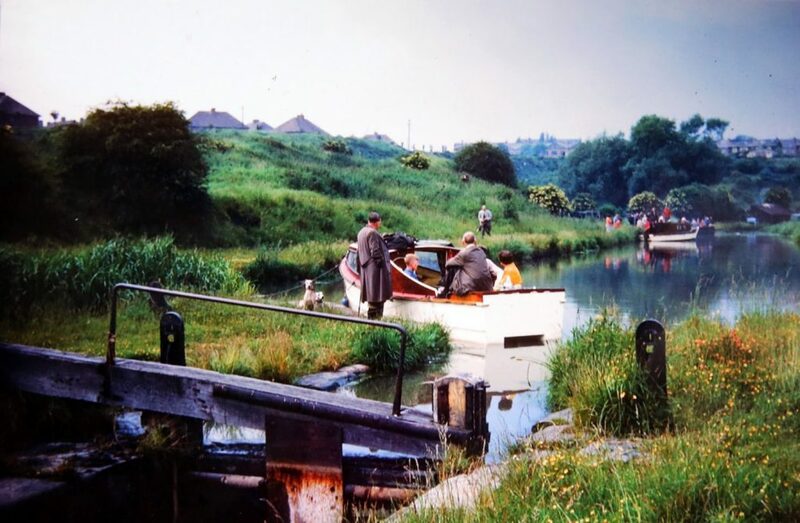 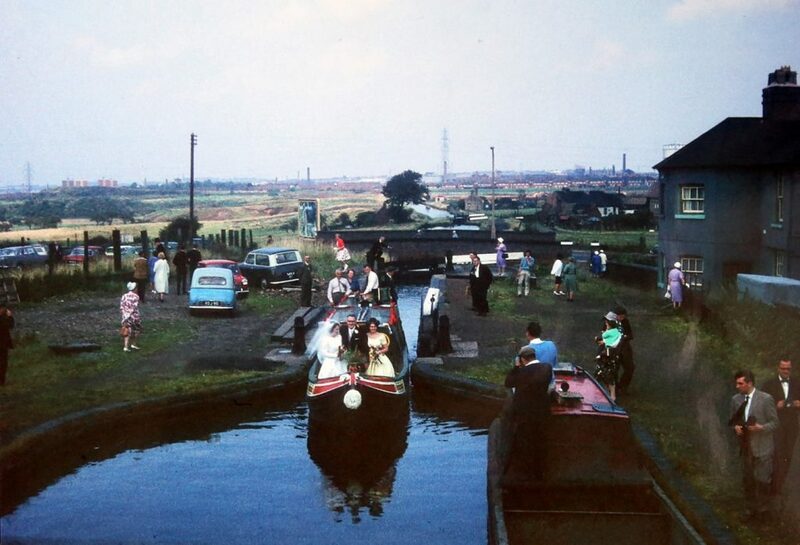 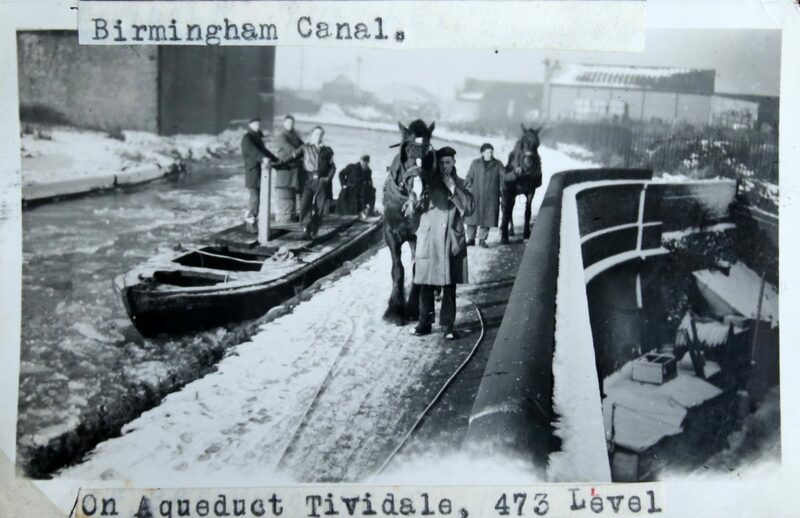 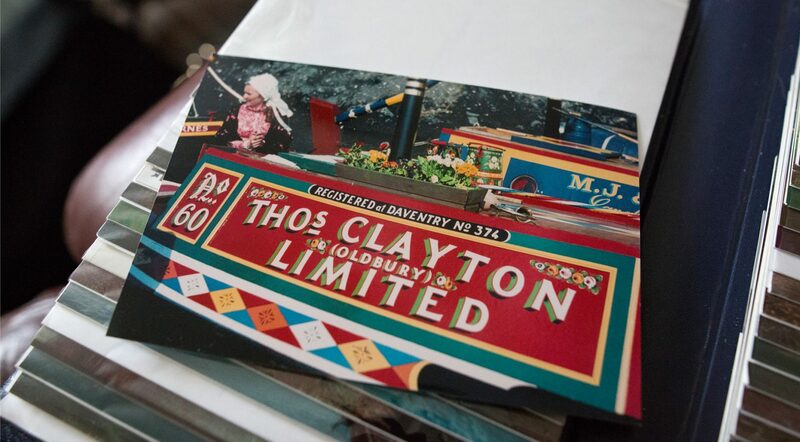 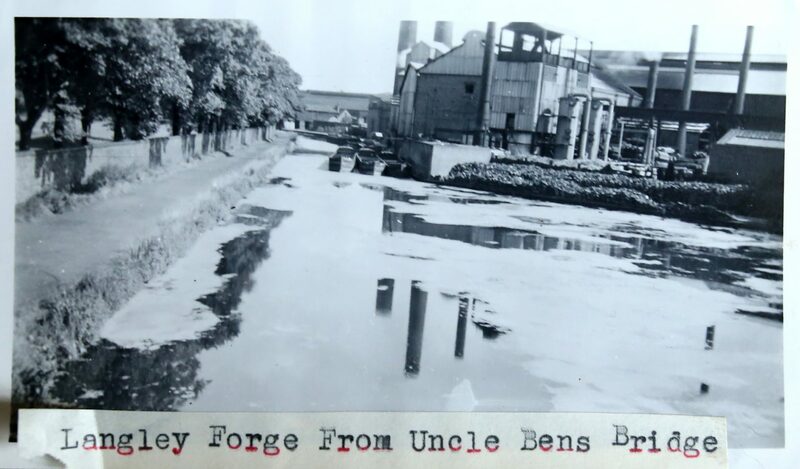 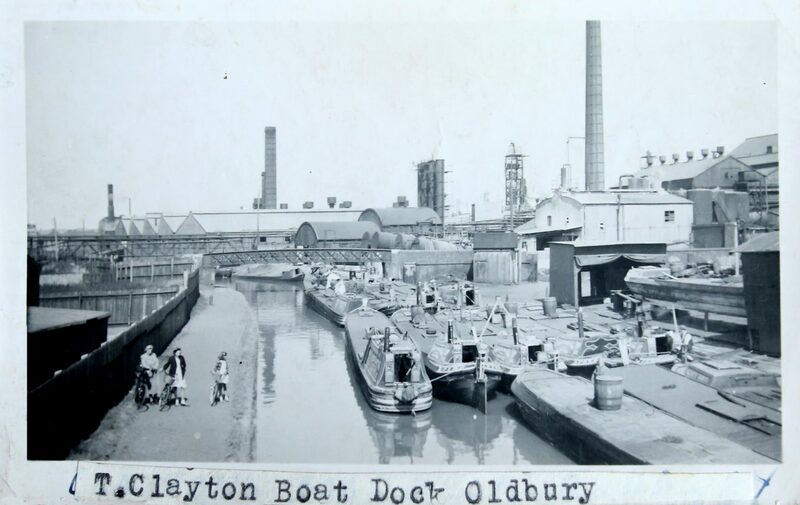 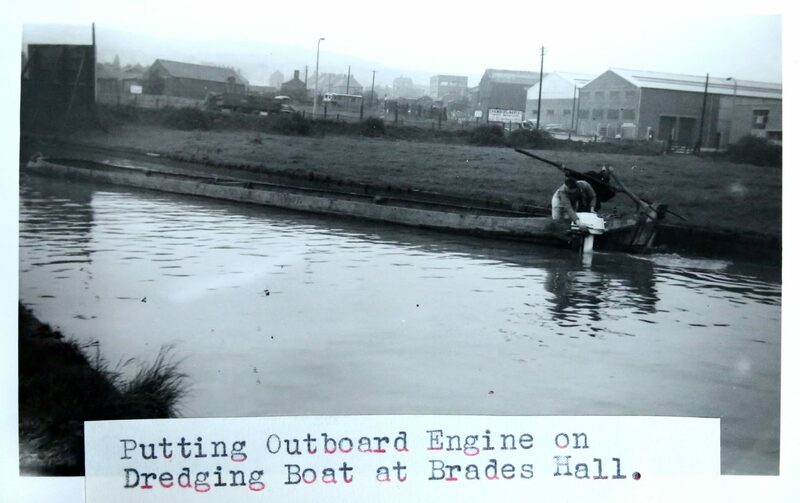 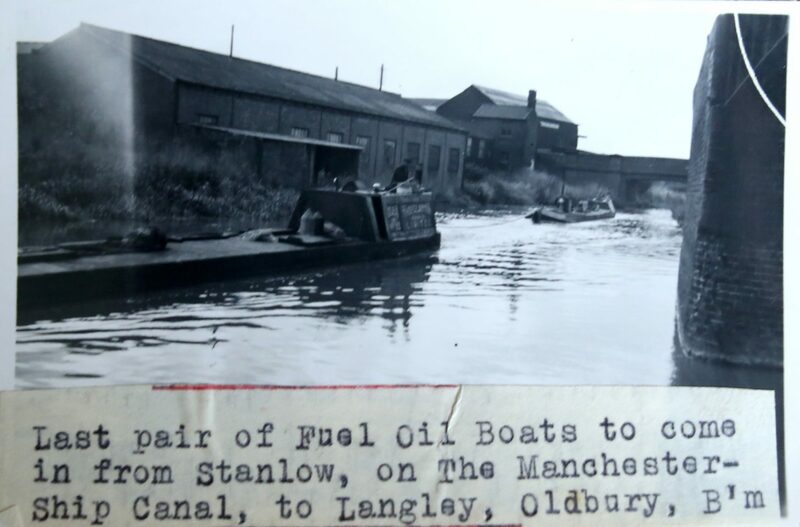 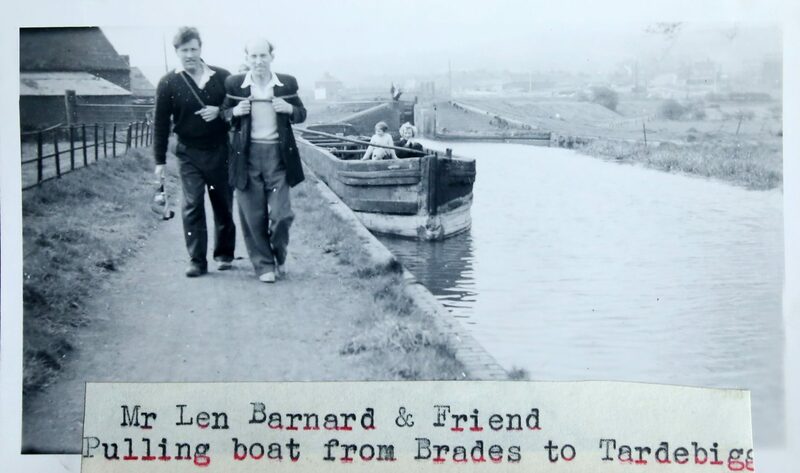 In total, he had over 2000 photographs of canals, some of which are held by Birmingham Museums and some by Dudley Archives.